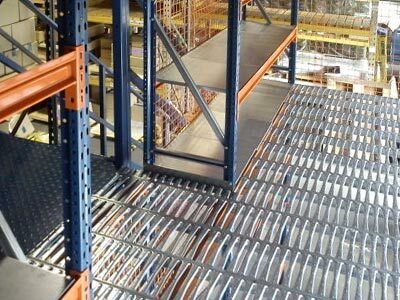 Based in the Southwest on the Devon and Cornwall border, WCL Storage Systems are Industrial Shelving, Pallet Racking, and Mezzanine Floor specialists and provide an efficient service together with excellent products capable of meeting your needs. 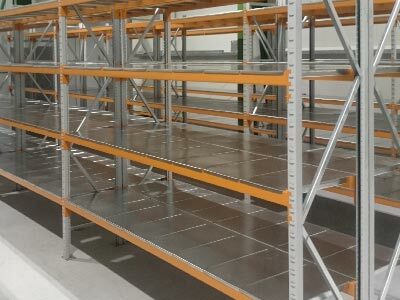 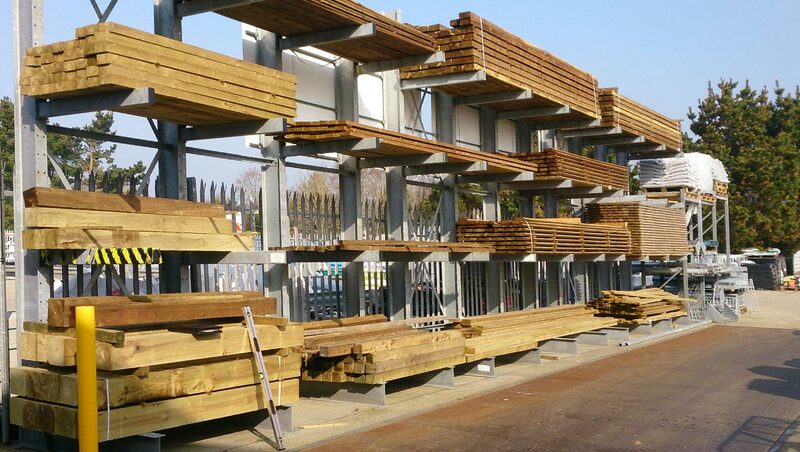 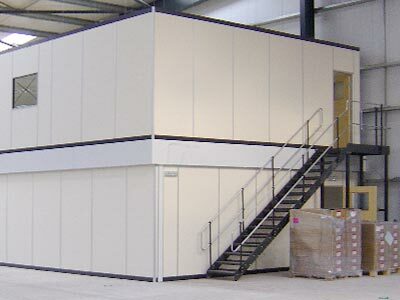 We supply and install all types of industrial shelving, and raised platforms/mezzanine floors. 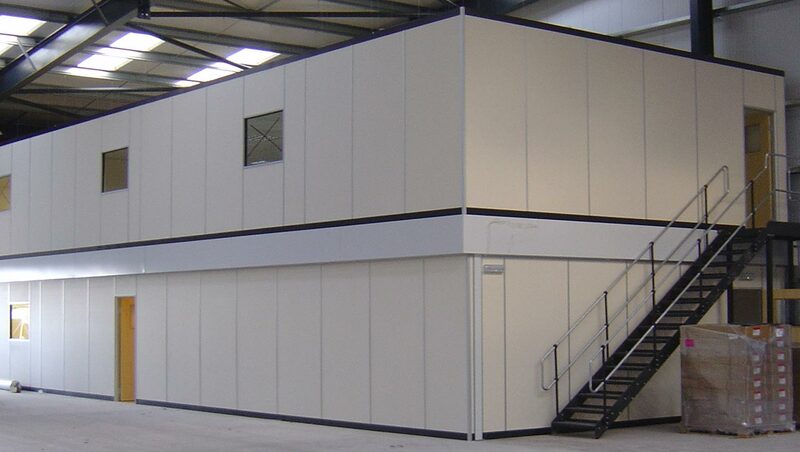 Expert CAD design and consultancy are included free as part of any proposal. 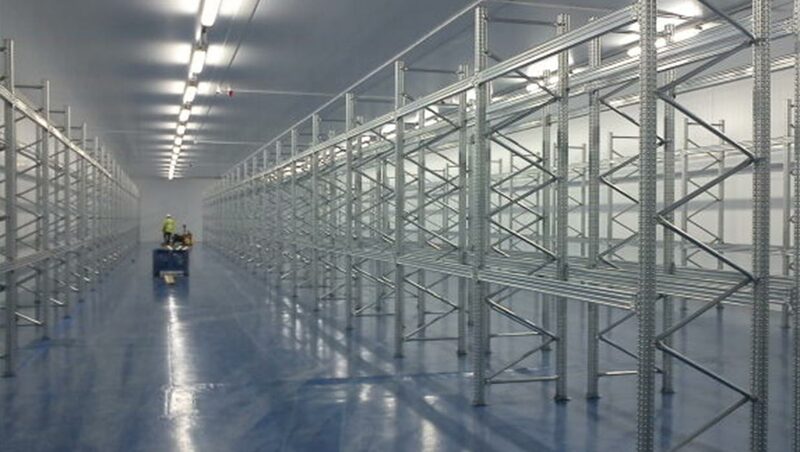 Our industrial shelving and racking are installed by our own in-house SEIRs registered installers, plant qualified, in-line with SEMA guidelines and the strictest health and safety procedures. 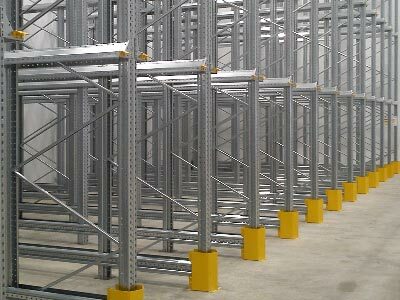 Industrial shelving and storage solutions for retail, office, and warehouse.